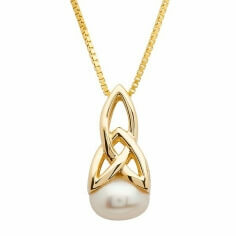 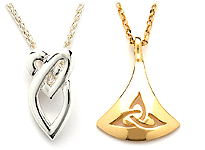 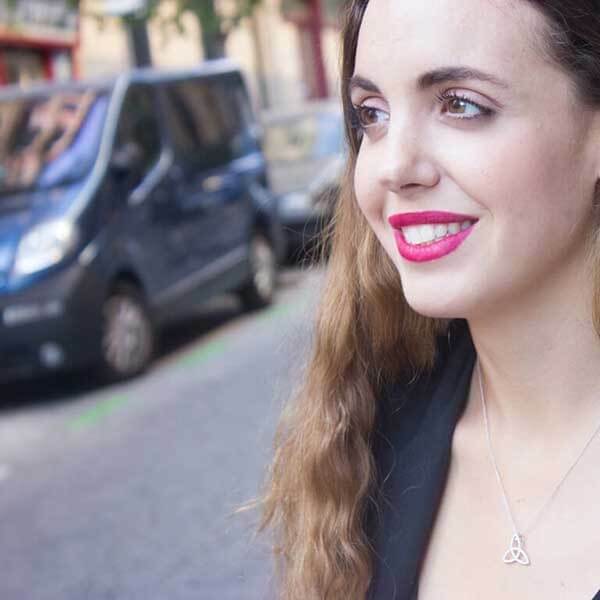 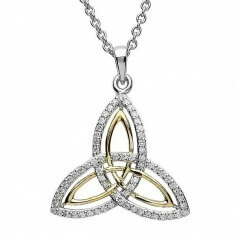 A stunning pendant, the Swarovski® encrusted Trinity knot pendant is simply breathtaking. 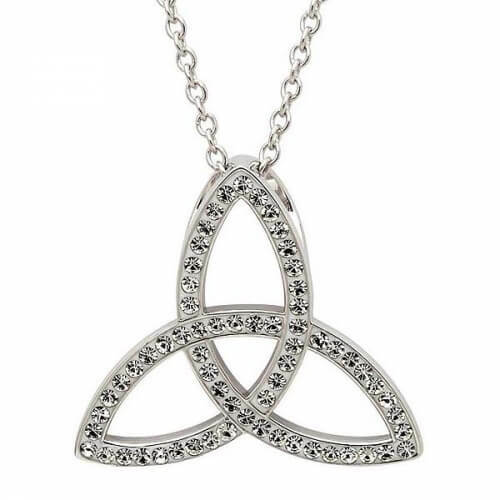 Covered in sparkling white crystals, the sleek design is crafted from the finest Sterling silver and presented in a luxury jewelry box. 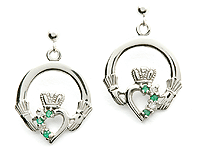 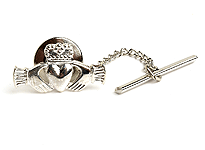 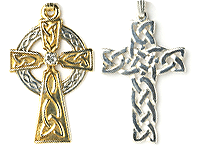 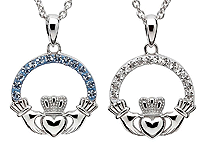 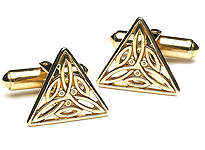 Handcrafted by Irish artisans then tested and hallmarked by the Dublin Assay Office.